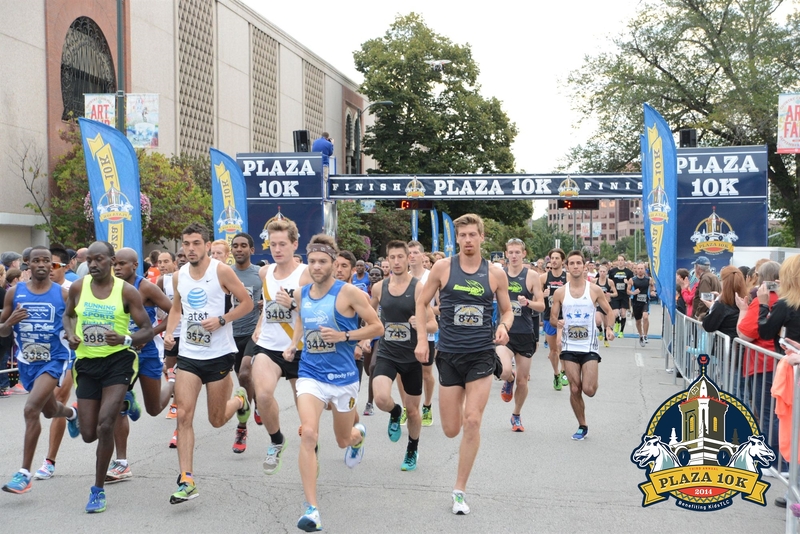 The flat and fast course runs along the banks of Brush Creek and goes through the heart of the Country Club Plaza! 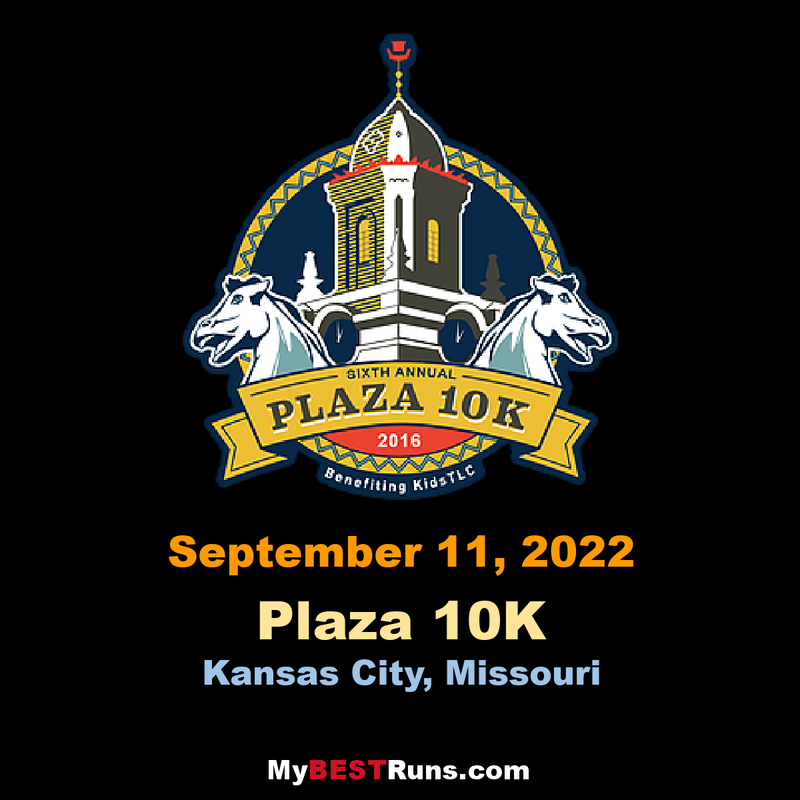 The Plaza 10K benefits Kids TLC, a local organization whose mission is to provide opportunities that transforms kids and families in crisis while ensuring a safe environment. 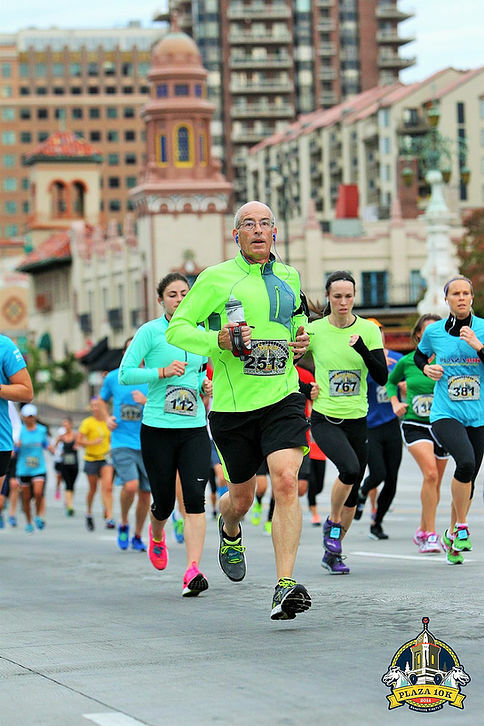 Enjoy live music, great food, a high quality technical shirt and a great finisher's medal after you set a new PR at the Plaza 10K! Participants in the Plaza 10K will enjoy a variety of great food and beverage options provided by Kansas City area restaurants, together with live music, in the post event area just north of Brush Creek at Central Street and Ward Parkway.